–Chess is a surprisingly popular game among bettors–particularly in Europe and Asia. –19 year old Wei Yi is the defending champion. We head into the fourth round of the 9th Hainan Danzhou GrandMaster Chess Tournament where Bu Xiangzhi is currently heading up the field. The 9th Hainan Danzhou GrandMaster Chess Tournament will begin on July 26 and run through August 4. The tournament will be held at the China Chess Association’s Training Base in Danzhou, a western city in China’s Hainan province. The prize pool is $60,000 (USD) with the winner claiming 140,000 CNY or approximately $20,869 USD. 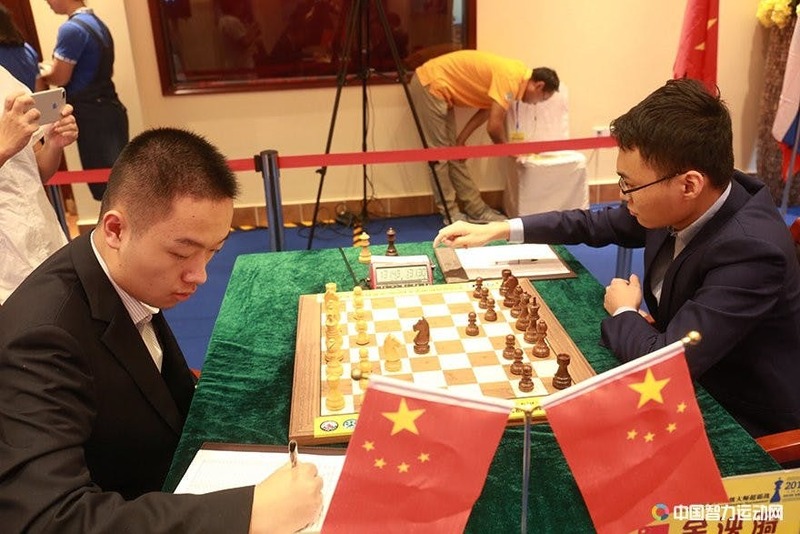 The tournament is the centerpiece of a variety of activities intended to promote chess in the Hainan provence including the national youth tournament and a chess themed summer camp. The tournament will have a strong international flavor with only three Chinese nationals among the eight competitors. Yu Yangyi, Wei Yi and Bu Xiangzhi will represent the host country with Russia’s Vladimir Fedoseev, Vietnam’s Quang Liem Le, Poland’s Jan-Krzysztof Duda , India’s Gujrathi Vidit Santosh and Samuel Shankland of the United States comprising the rest of the field.